x6tence have announced the addition of former Gale Force member Jonathan "JonY BoY" Muñoz to their main Counter-Strike team. The Argentinian talent's future had been up in the air since he left No Tenemos Nada, with the player hinting at the time that he was joining an international roster. 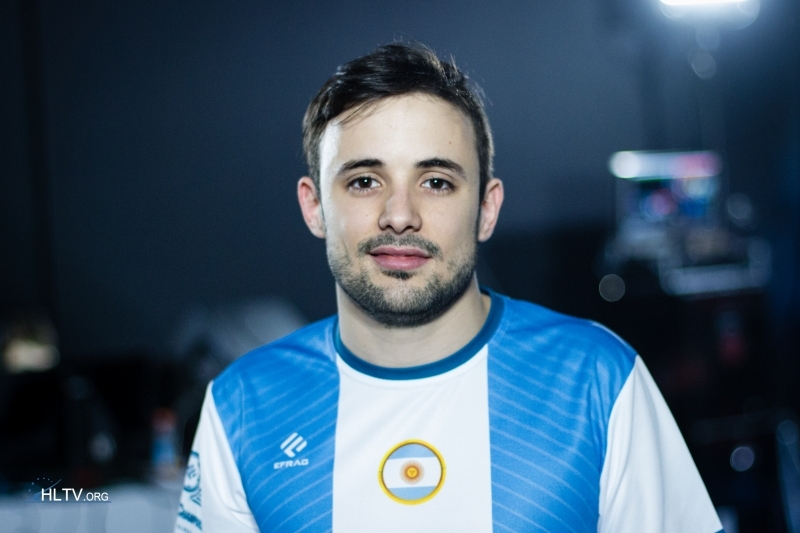 This will be Jonathan "JonY BoY" Muñoz's third stint abroad, after previously living in Brazil, where he played for 2Kill and INTZ, and in North America, where he represented Gale Force. The 26-year-old will be living in the southeastern Spanish city of Alicante, where x6tence's headquarters are located. With Jonathan "MusambaN1" Torrent having recently recovered from a hand injury, JonY BoY's addition takes the number of players on x6tence's active roster to six. According to the Spanish organisation, the possibility to rotate players will make the team "more unpredictable" while maximising "each player's strengths". "The Argentinian player is also known for his ability to lead in-game, a role that belongs to MusambaN1, so he will be able to bring his knowledge to improve the team," x6tence add.